Kate Nintcheu has served as our Director of Children & Family Ministries since 2014, leading a team of staff and volunteers who teach church school classes, provide safe and reliable childcare, and lead our students in music and worship arts. She serves on the Christian Formation committee, hosts all-church inter-generational activities, and works to equip and encourage parents as the primary faith leaders to their children. 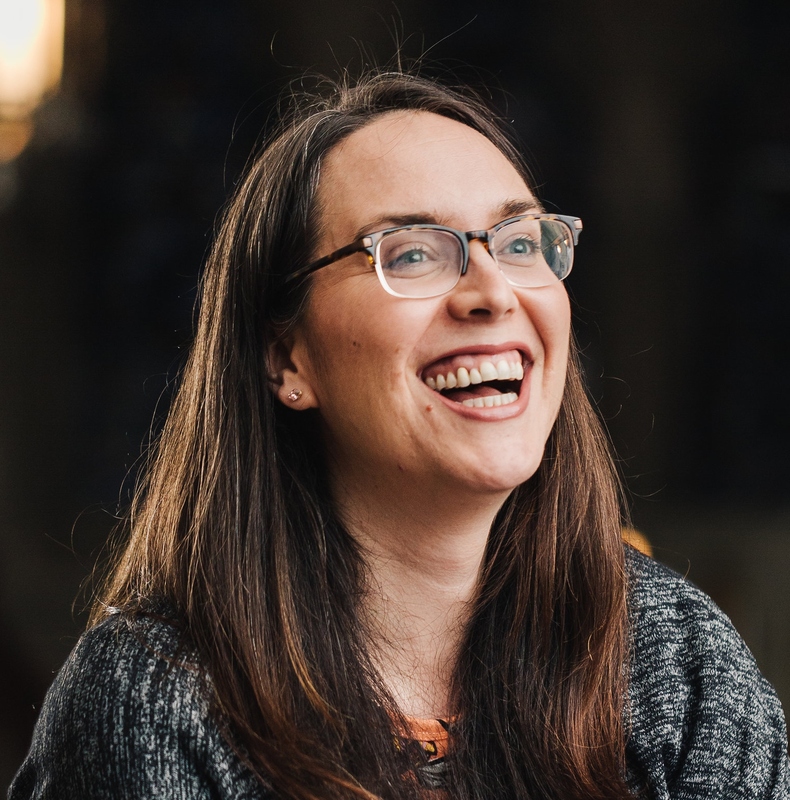 Kate comes to us from the United Methodist faith tradition after studying literature in undergrad and receiving her M.Div from Candler School of Theology at Emory University. In her free time, Kate enjoys cooking, knitting, and spending time at home.